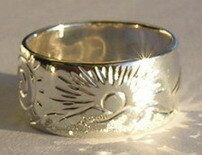 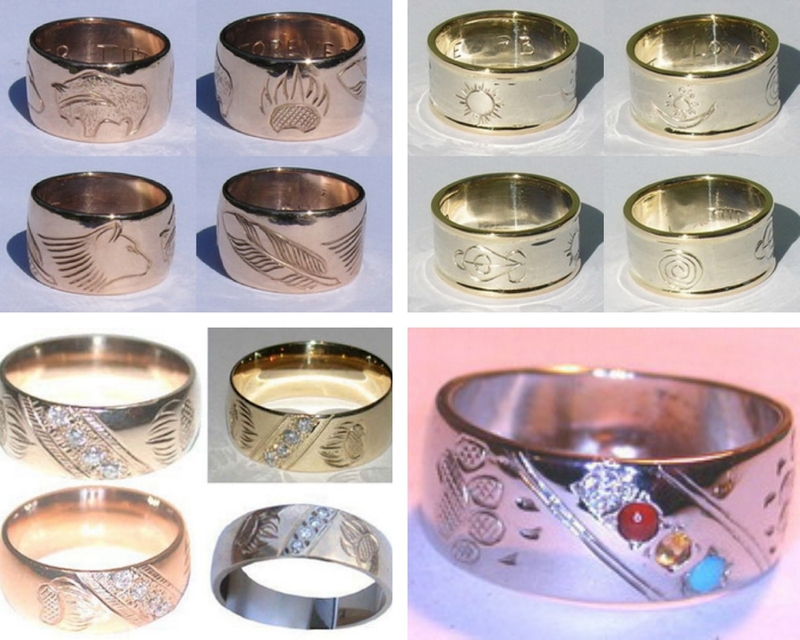 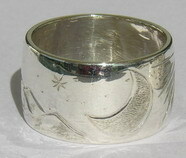 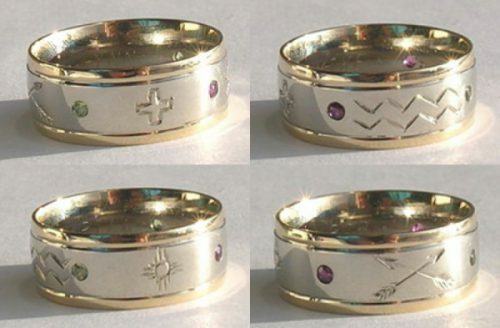 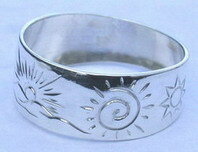 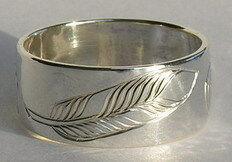 Here are samples of 5 sets of rings, round, with stones, with ribs, flattened and 4 direction Medicine Wheel. 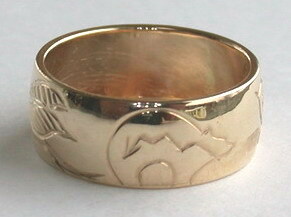 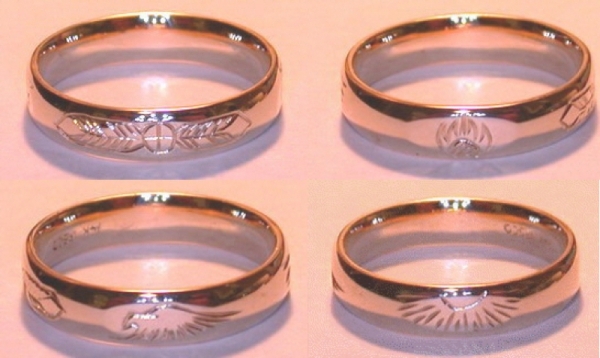 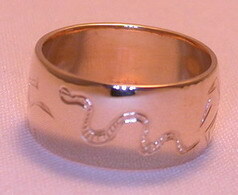 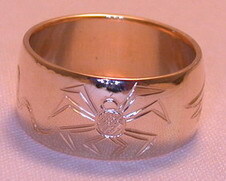 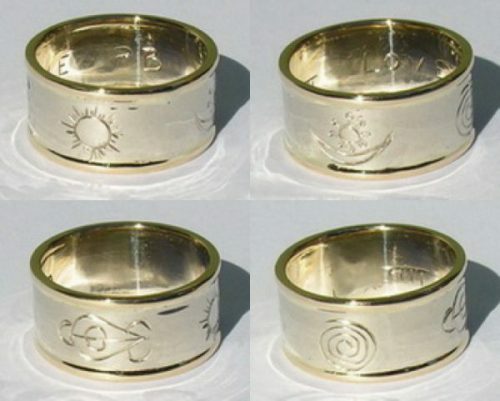 Everything is Custom done as requested so no problem to suggest the 4 symbols that you best identify with…. 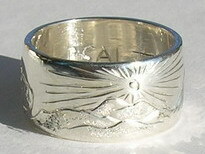 feel free to suggest other designs that may fit. 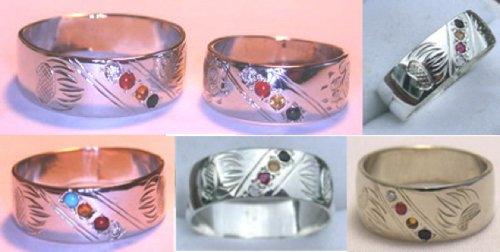 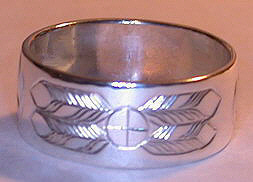 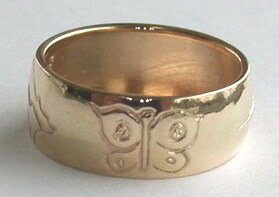 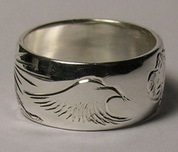 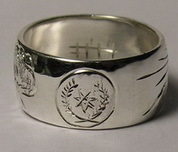 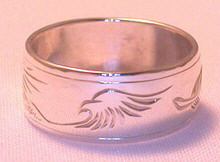 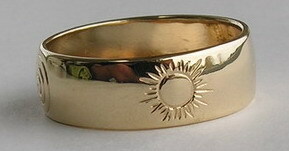 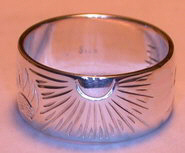 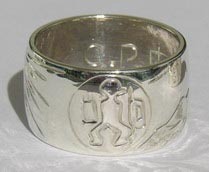 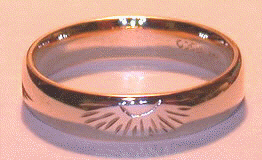 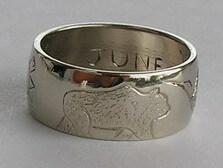 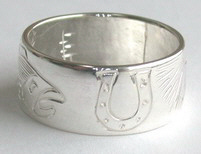 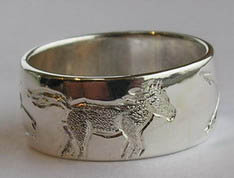 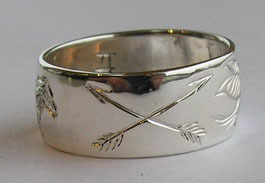 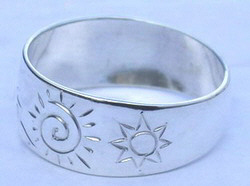 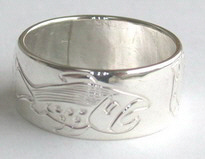 I’ll worry about the technical how to and layout – fit etc and you worry about the designs, symbols and other elements that will make it a truely unique and one-of-a-kind ring.